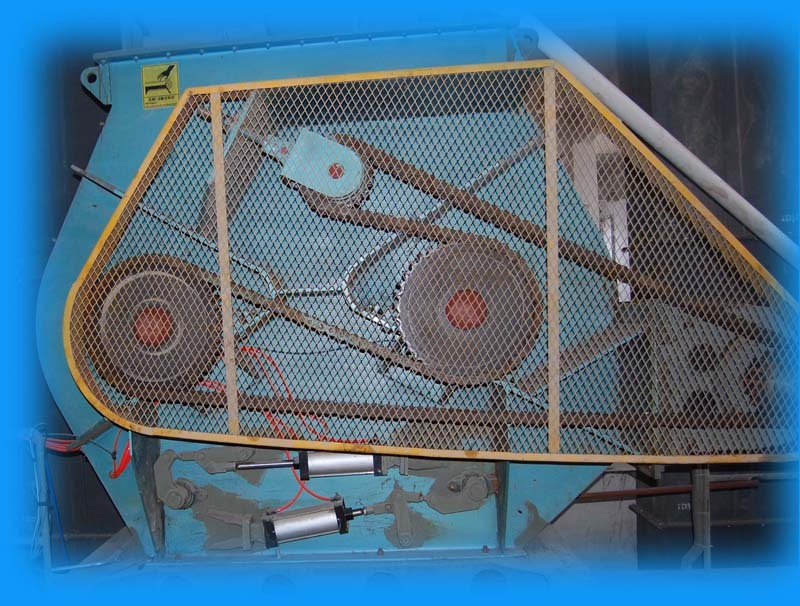 This series machine takes a strong and high effective mixing as its features the two mixing axles rotate reversely at an identical revolution in the horizontal drum body. The paddles,specially distributed on the axle ensure that the material move radically, circulatingly, and axially, so as to from a compound motion, and in an extremely short time, the material is mixed evenly. The equipment can run in an enciosure, with highprecision, high speed, low energy consumption. Pheumatical, electrical and manual discharging metod. The atomizing device can be distributed on the cylinder cover to realize the solid-liquid mixing. It is suitable for the drying and mixing of the following materials:chemicals, detergent, fertilizer, feedstuff, feedstuff additive wheat flour, milk power, perfume, micro ingredient, coffee, gourmet power, salt, plastic and all kinds of pulp, power material.